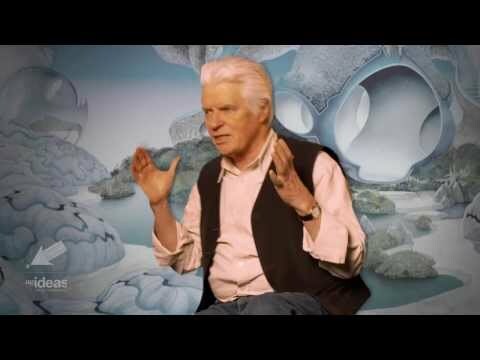 Legendary fantasy illustrator Roger Dean. Famous for the YES album covers and so many more epic album covers from the 70s and beyond. !